Nick Jonas and John Stamos’ Instagram prank war has now moved on to the next level. And if Jonas can’t come up with something even better, it looks like Stamos may have just won the months-long war. Reacting to Stamos’ post, Jonas seemed nonplussed and merely wrote the comment, “Okay… okay…” Or perhaps he is trying hard to think of a way to one-up Stamos’ latest prank. The two have been slugging it out on Instagram since October 2018, to the delight of their followers. 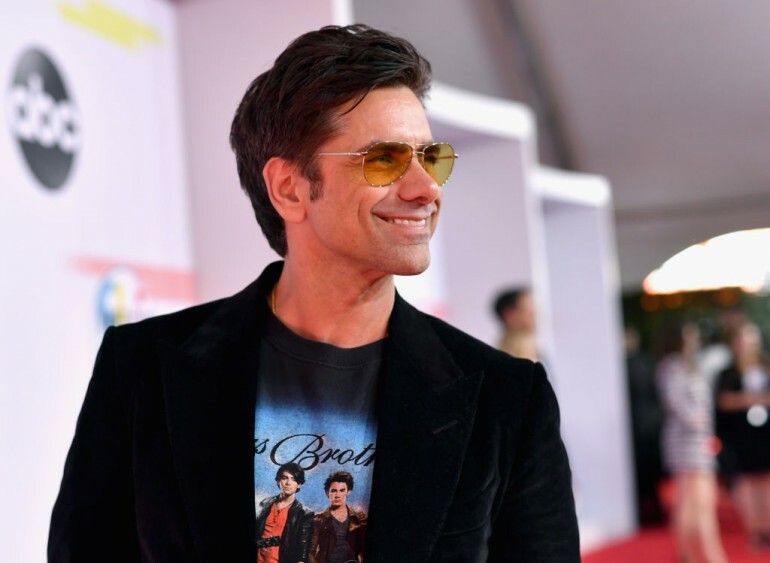 Stamos is a Jonas Brothers fan and was noticed wearing a JoBros T-shirt in last year’s American Music Awards. This incident sparked their ongoing Instagram prank war involving a T-shirt, a sweatshirt, a pillow, a blanket and, more recently, a tattoo featuring their faces. Taking some inspiration from his opponent, Jonas then mimicked Stamos’ move but made it larger in scale. He had the picture of Stamos lying in bed with the pillowcase printed on a very large comforter. That probably pushed Stamos into a corner that he has no other resort but to ink himself. Even their families are joining in on the fun. Jonas’s older brother was quick to react over Stamos’ new tattoo with an obviously surprised comment, “No way!! !” Meanwhile, Stamos’ wife, Caitlin McHugh, jokingly suggested that Jonas should probably name his firstborn John Stamos. Of course, not everyone believes that Stamos really inked his forearm. But real or not, it’s probably hard for Jonas to top that one out.